Feeling sluggish, need a boost of energy? High Speed Essential Oil blend will kickstart your body into high gear and make sure you don't run out of gas during the day and/or night. Perfectly blended essential oils will allow you to go that extra mile and reach your full energy potential. 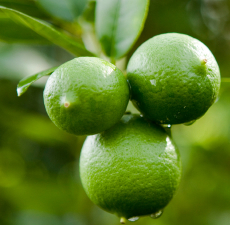 Lime: energizes, elicits cheerful & fresh aroma. 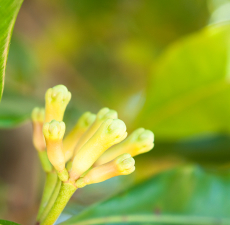 Clove Bud: warming, spicy effect. For the best results, apply generously in a circular motion and inhale deeply after each application. Reapply frequently through the day. BEFORE you apply, always remember to test in the smallest, least sensitive area of your skin first, if irritation occurs discontinue use. Essential oils are highly concentrated, powerful liquids. Their potency must be respected and they can be toxic if used incorrectly. The way you handle and use essential oils is very important. Please read the following advice to help ensure that you use essential oils safely and effectively. Please note that this list does not constitute a complete safety reference. If you are unsure please contact Me Fragrance or a qualified local aromatherapist for more advice. Essential oils are flammable liquids. If you have a medical condition and are taking any medication or undergoing any type of medical treatment you should check with your doctor and a qualified aromatherapist to ensure that it is safe to use aromatherapy in conjunction with your prescribed treatment. Certain essential oils should be avoided during pregnancy. Please seek professional advice prior to using aromatherapy if you are pregnant. Always consult a qualified aromatherapist before using essential oils with babies and children. 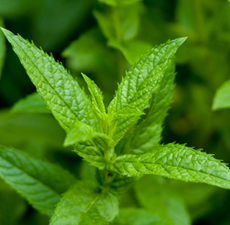 Never take essential oils orally and avoid all contact with the mouth area and eyes. Certain essential oils (i.e. 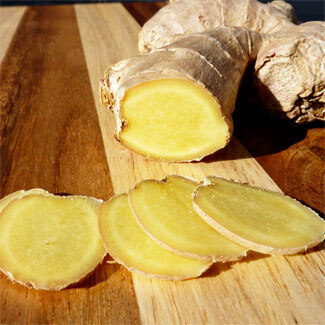 spices) can cause skin irritation for people with sensitive skin. If you have sensitive skin we recommend performing a small patch test prior to using any new oil or product. A few essential oils such as Bergamot and other citrus oils are photo-toxic which means they can cause skin sensitivity and skin discolouration in bright sunlight. These oils should be avoided in sunny weather. The information provided by Me Fragrance on our website and via other social media channels is for personal information and interest only. It is not intended to offer professional medical advice or treatment for any condition. You should not use our site or advice within to treat health conditions or to self-diagnose. We recommend that you consult your primary care doctor if you have any health concerns whatsoever. All of our advice has been provided on the basis that there are no known contra-indications to treatment. If you have any health problems or are taking any medication you should seek advice from your healthcare provider prior to using aromatherapy. We would also advise that you make an appointment with a local aromatherapist who will be able to take a full case history and offer you tailored treatment advice. Please note that Me Fragrance accepts no liability for misuse of essential oils or other products or for any reliance on the information provided by us via our website or other social media channels. The information provided on MeFragrance.com is for educational purposes only. This information has not been evaluated by the Food and Drug Administration. This information is not intended to diagnose, treat, cure, or prevent any disease.